Your Business Unstuck Podcast #362. 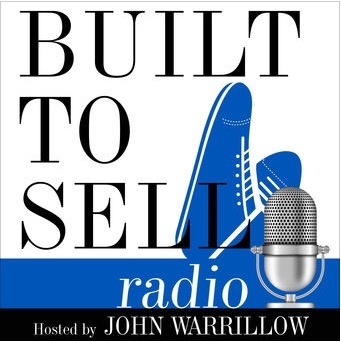 Barry Moltz and Aaron Walker "Detect Sabotage, Do Well & Do Good, 21 Days to a Big Idea, the Pop-up Retail Store Trend." 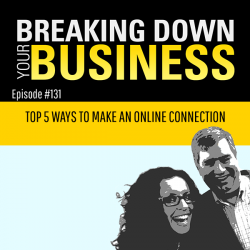 Breaking Down your Business Podcast Interview #131 Brad Farris, Jill Salzman, and Aaron Walker "Top 5 Ways To Make An Online Connection."